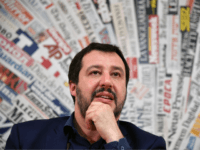 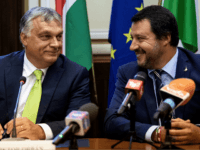 Italian populist Interior Minister Matteo Salvini is slated to be the new face of an emerging sovereigntist-populist supergroup in Europe, according to Austrian Freedom Party MEP Harald Vilimnsky. 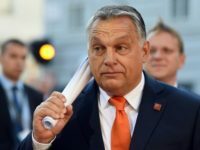 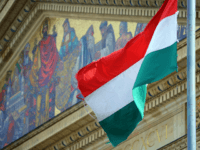 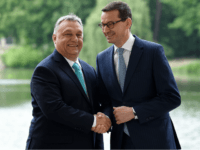 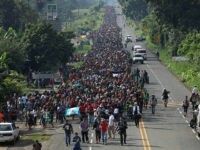 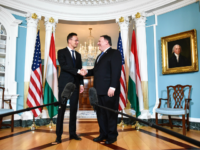 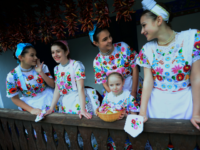 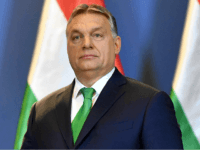 “We have to show those in Brussels that what happens in Hungary is what the Hungarian people want,” Viktor Orbán has said, vowing to fight unpopular EU efforts to quietly impose mass migration on every country in Europe. 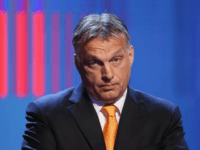 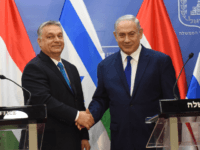 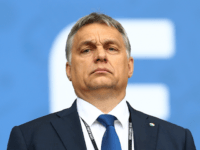 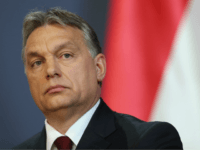 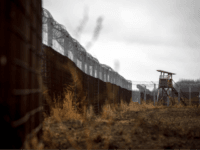 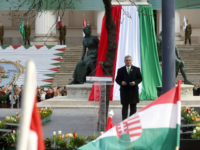 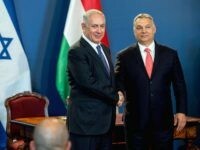 Hungarian Prime Minister Viktor Orbán has slammed accusations that his country is anti-Semitic, saying that mass migration has led to a true rise in anti-Semitism in Western Europe. 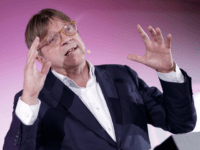 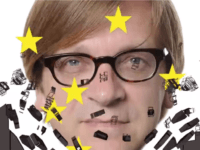 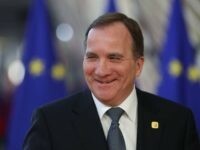 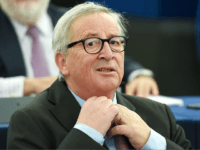 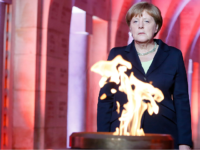 The European Union’s Brexit coordinator has released a fresh attack on populists he claims are working to destroy Europe, telling viewers they should be proud to call themselves Europeans in the run up to the bloc’s May elections. 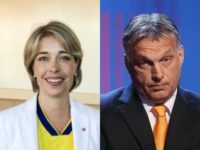 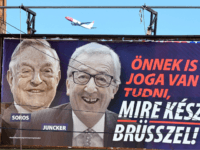 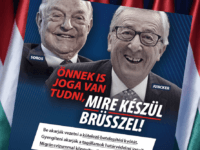 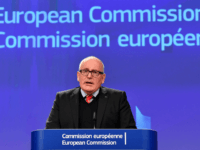 European Commission First Vice-President Frans Timmermans has begun openly lobbying against Hungarian prime minister Viktor Orbán, denigrating his voters as “weak” people with a “phobia for others”.